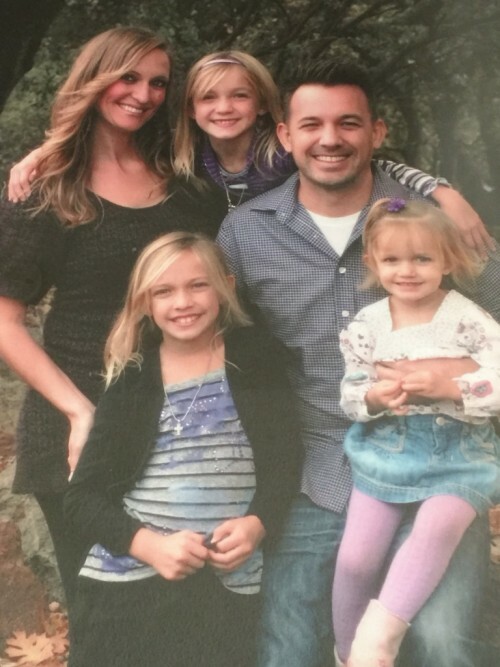 Dr. Nicki Borba, D.C. is a Christian wife and mother of three beautiful girls. She graduated from Life West Chiropractic College in 2005 and has been working in the Chiropractic field since. Her goal is to get you healthy by giving you the tools to maintain a healthier lifestyle. Dr Borba, D.C. is hands down one of the best chiropractors who runs her chiropractic office out of Roseville ca, along the border of Granite Bay, which is quite close to surrounding cities such as Rocklin , Lincoln and more.